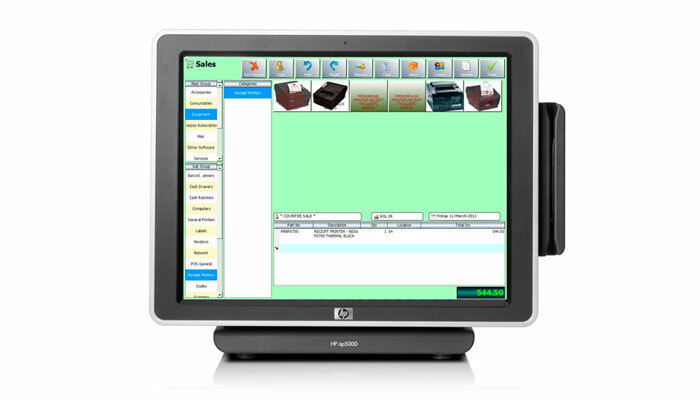 Evopos Touch was designed specifically for touch screens and tablets to give the simplest and quickest point of sale experience. Different navigation and button options. No keyboard, no mouse just fingers! Easy navigate through Evopos Touch with big buttons and built in keyboard. Easily count your stock right from Touch, this can be updated at any stage. Drill down through categories to easily find the item you are looking for.